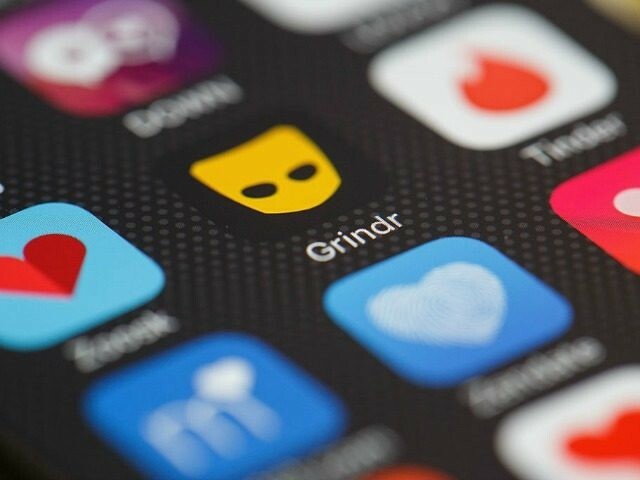 Popular gay dating app Grindr has introduced a new feature that will remind users to get tested for HIV every three to six months. Users on Grindr can already list their HIV status. 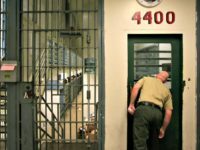 Last year, an HIV positive man was accused of attempting to infect his Grindr dates with sabotaged condoms — a crime which was recently demoted from a felony to a misdemeanor in California.